At Polka, we believe that design is the single most important element that differentiates you from your competitors. Whether in communication material, websites, product design or user interfaces, design and usability will make your product stand out, raise your company profile and keep your customers coming back for more. We are passionate about creativity and meticulous attention to detail which together keep a brand strong and consistent. We believe our design services will raise you above the competition. Polka. is a design consultancy working with clients and partners across the globe. We understand the value of an integrated marketing approach and pride ourselves on fully understanding our clients products and services. We work with marketing departments and client subsidiary offices to deliver creative projects on budget, on time and anywhere in the world. 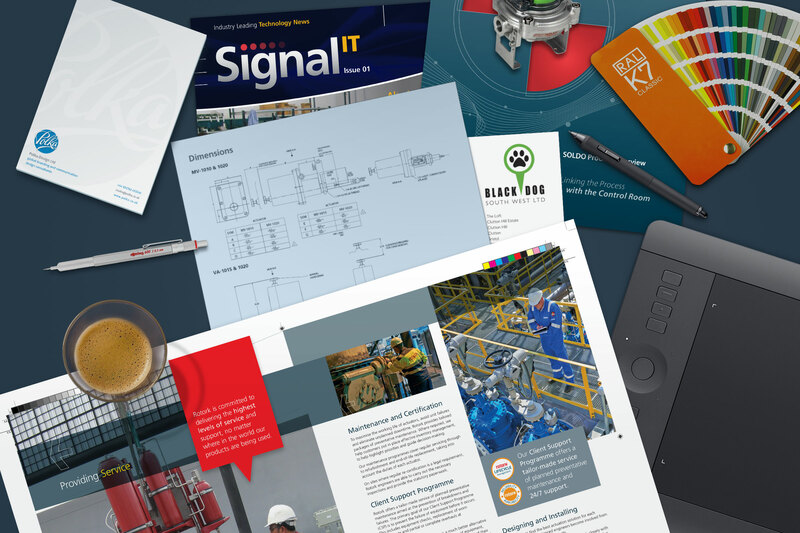 Working with a design consultancy can elevate your marketing approach, allowing you to achieve much more and bring new ideas and skills to your projects and campaigns. We work with you side by side to promote your company professionally and achieve your goals. Innovative design and implementation. Brand identity, roll-out and brand protection. Website design and development; from initial concept to deployment and management. 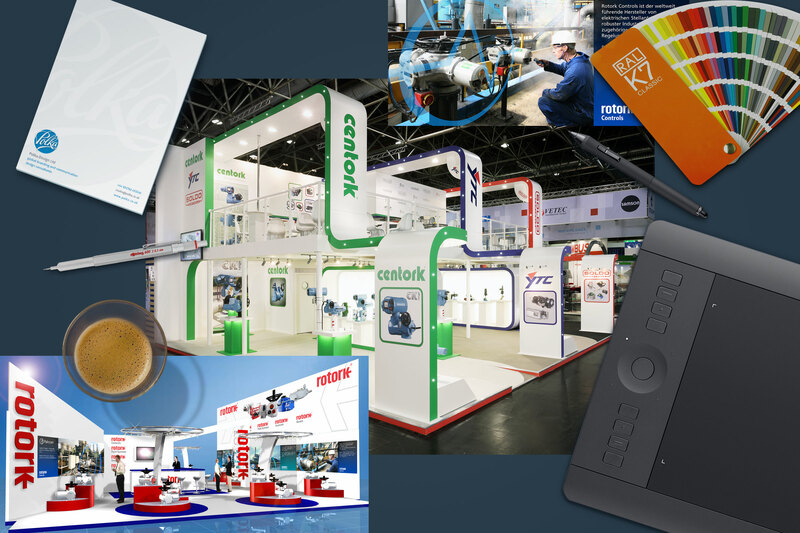 Exhibition stands and graphic displays of any shape and size; from concept to delivery. Brand implementation in sales, marketing, websites and technical material. Managing high quality print, proofs and distribution. Advanced XML translation services for print and html. Professional photography from small products to whole room scenes and on-site shoots. Design is at the heart of what we do. We thrive on new ideas and innovation, but never just for the sake of it. Everything we do is done for a reason. We like to know our clients inside out. Knowing their business, their products & services and what makes them tick allows us to develop creative projects that allow them to compete successfully in the global market. Deadlines, deadlines, deadlines. We thrive on them! With creative resources and a network of production companies around the world, we are delivering projects around the world each and every day. Getting to know a client is just the beginning. 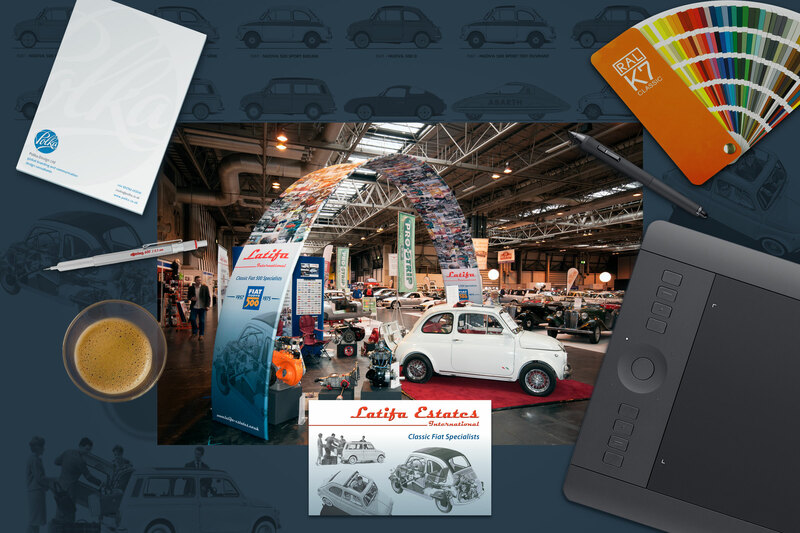 Our ongoing involvement extends to travelling with them to set up exhibitions, analysing their competition, monitoring their performance and being involved in their marketing and promotional strategies. 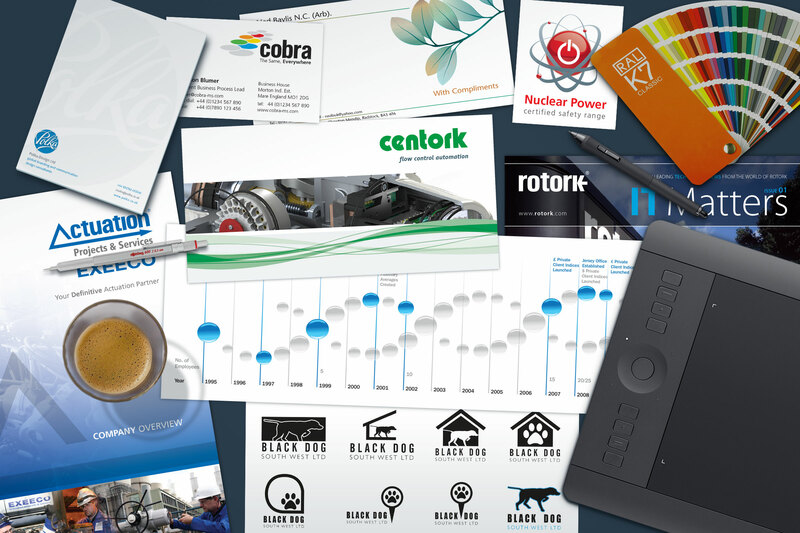 For many clients we become their external in-house creative department. We are geared-up to serve clients throughout the world. How can we help you?